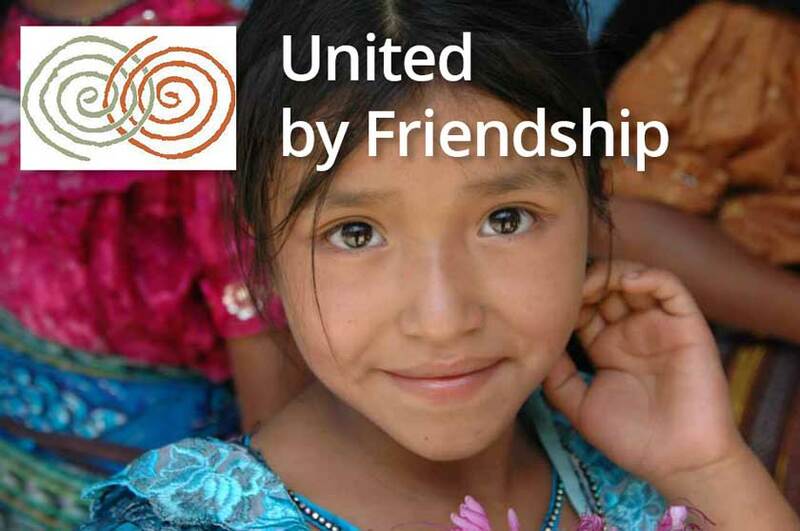 United by Friendship is a non-profit 501(c)(3) organization founded in 2004, dedicated to working with Latin American Communities to improve access to education, health resources, economic development, clean water and sanitation. We do this in partnership with the local communities and other non-profit organizations. UbF does not have any paid positions and minimal overhead, enabling more funds to go toward the communities served. Each year UbF volunteers visit sites that have requested assistance with a community project. We assess the need, feasibility and the degree of engagement of community members when deciding which projects to fund. Our projects are collaborative efforts: UbF typically provides the materials, the local government provides the skilled labor and the community members provide the unskilled labor and future maintenance of any structures and systems. All projects must have a plan to ensure the long term sustainability of the project. 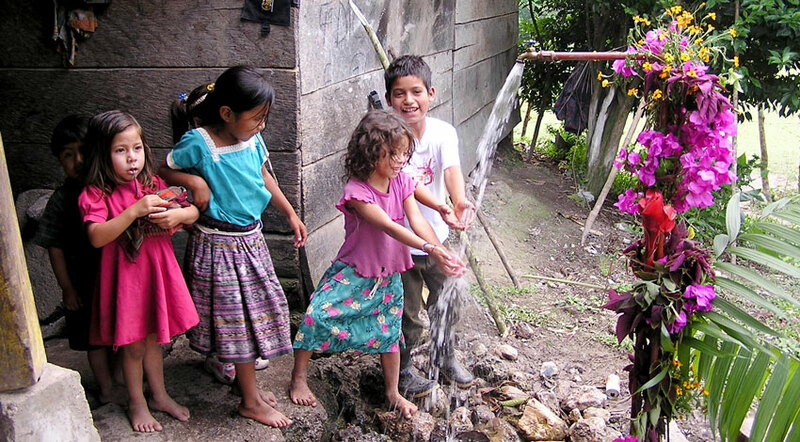 UbF has provided funding for 12 water projects, 14 education projects, 17 health related projects, and 5 economic development projects. We invite you to learn more about these four areas of focus on this website.